If you didn’t find what you were looking for in one of our predefined kits, use the options below to build your own kit. 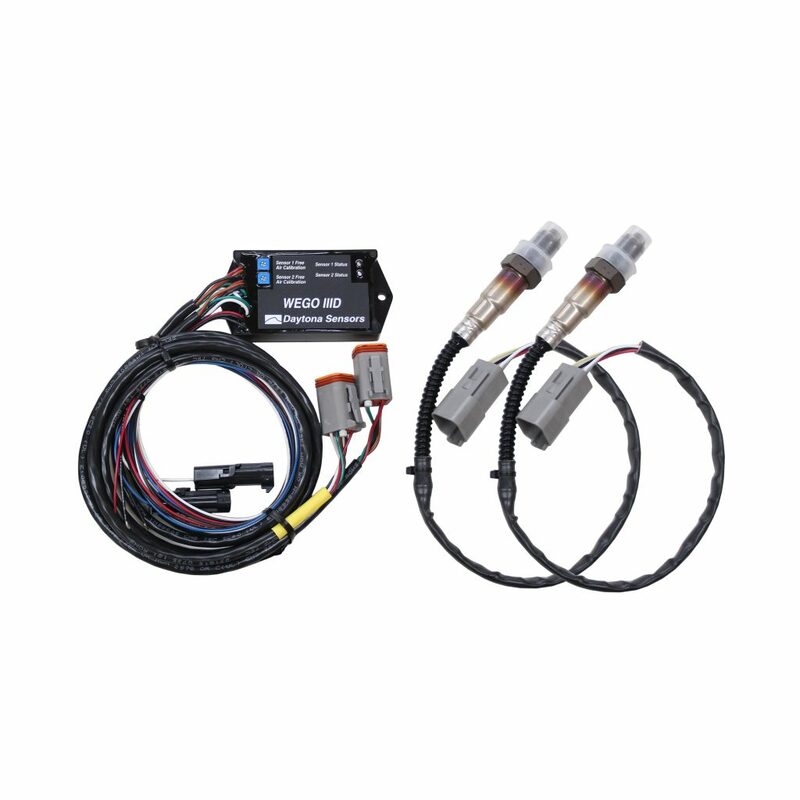 If you would like to add more than 4 analog sensors you must select this option first. 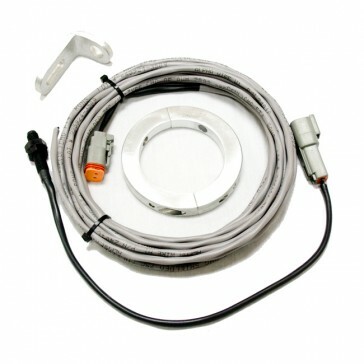 Add Custom 8 EGT Kit? 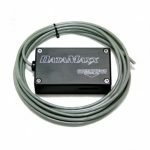 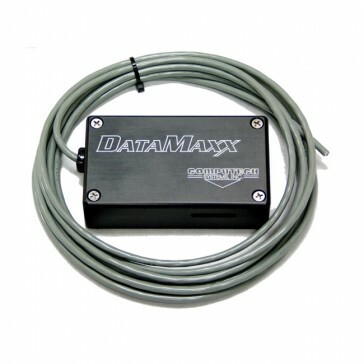 The DataMaxx Drag Racing Data Logger system is designed specifically for the racer that wants the best quality but doesn’t want to pay for features they will never use. 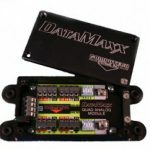 The DataMaxx is a completely modular system allowing you to purchase the base Main Module and the typical sensors and then easily expand the system when your needs arise. 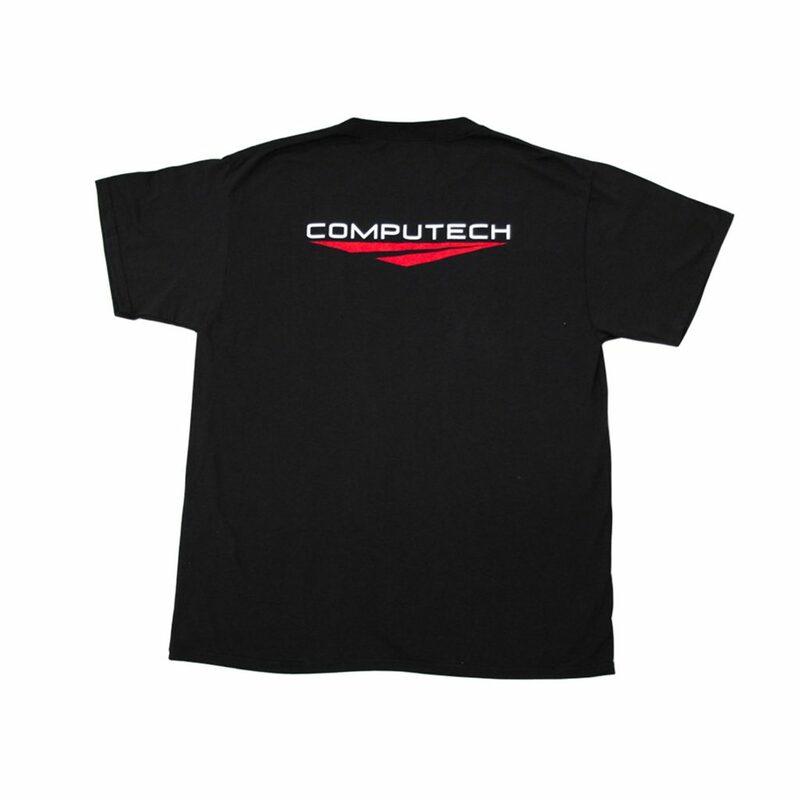 All while staying more affordable than our competitors. 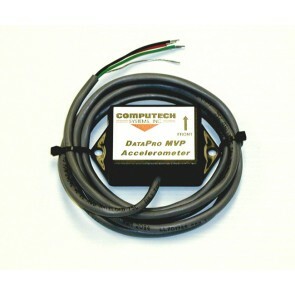 This is the perfect drag racing data logging acquisition system for the sportsman or bracket drag racer, tractor pullers and street/strip cars. 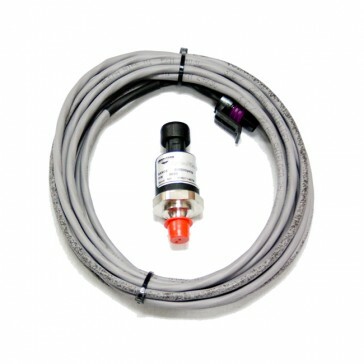 Race cars aren’t like your typical modern day car, there are no dummy warning lights or advanced computers monitoring everything to make sure you don’t blow up your engine. 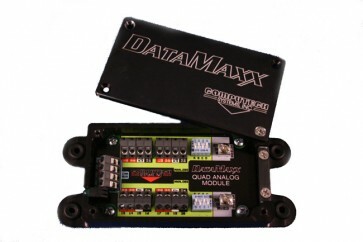 That is where the DataMaxx data logger comes in. 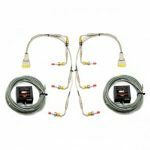 We give you the tools and the flexibility to customize your own dummy lights to ensure you don’t damage your expensive engine. And then the ability to view every detail of your pass on our user friendly software. 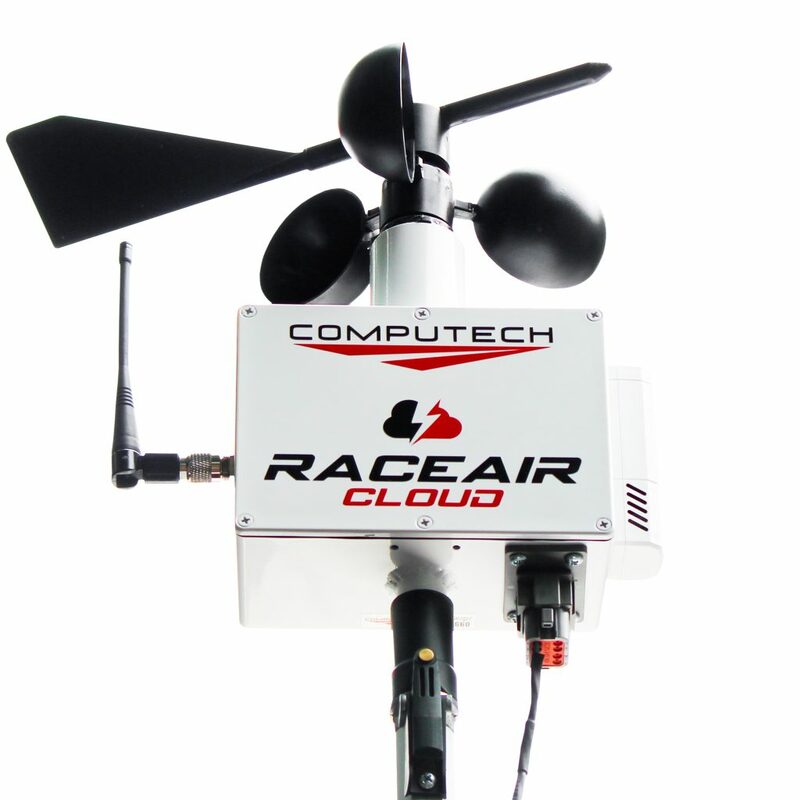 If you are a bracket racer looking to fine tune your consistency, nothing will aide that endeavor more than being able to overlay runs on top of each other and identify reasons for picking up and slowing down. 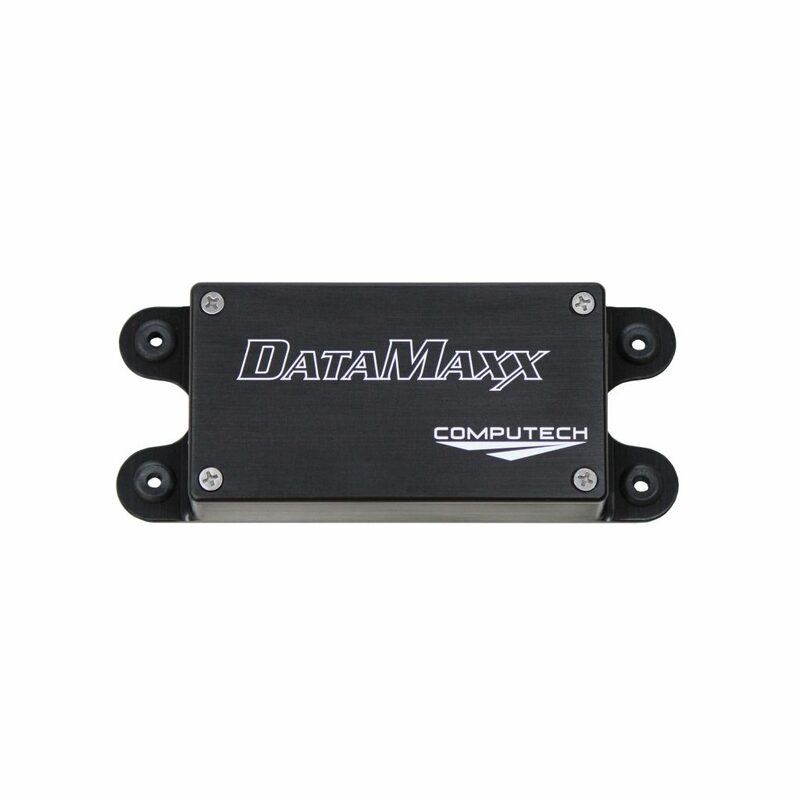 If you are a heads up racer, few products can optimize all of that expensive equipment and get you down the track faster than a DataMaxx Drag Racing Data Logger. 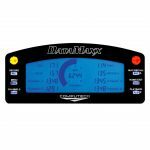 And tractor pullers can quickly identify patterns to keep them moving down track. 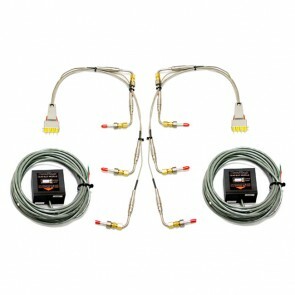 There are a couple of predefined kits we have put together to make life easy on you. 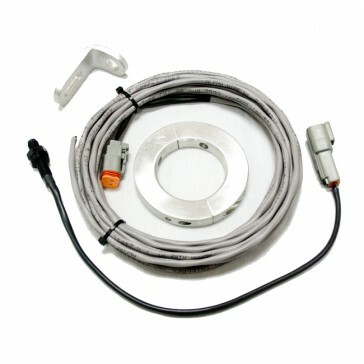 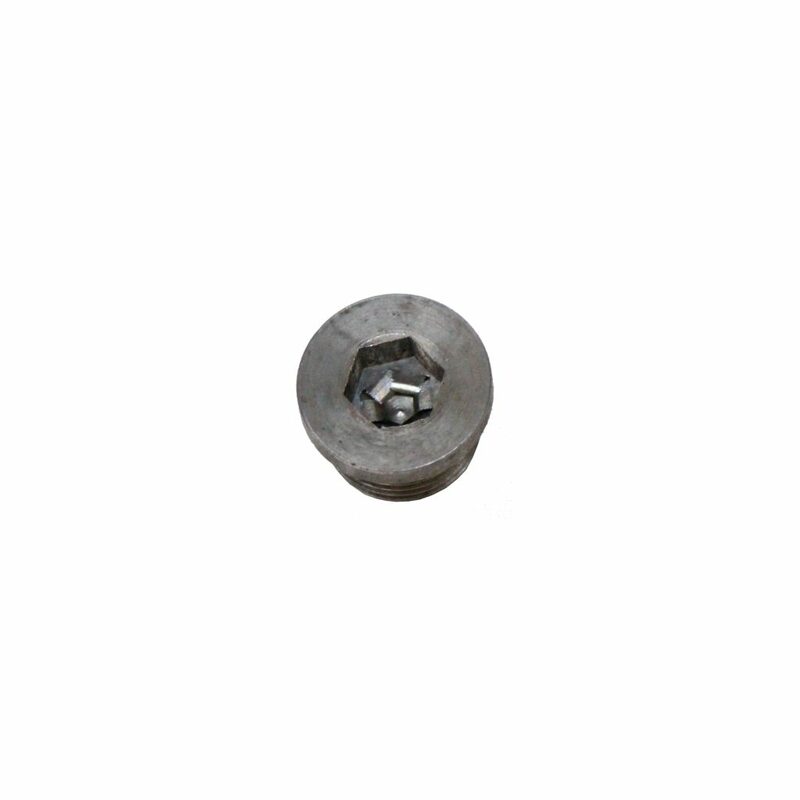 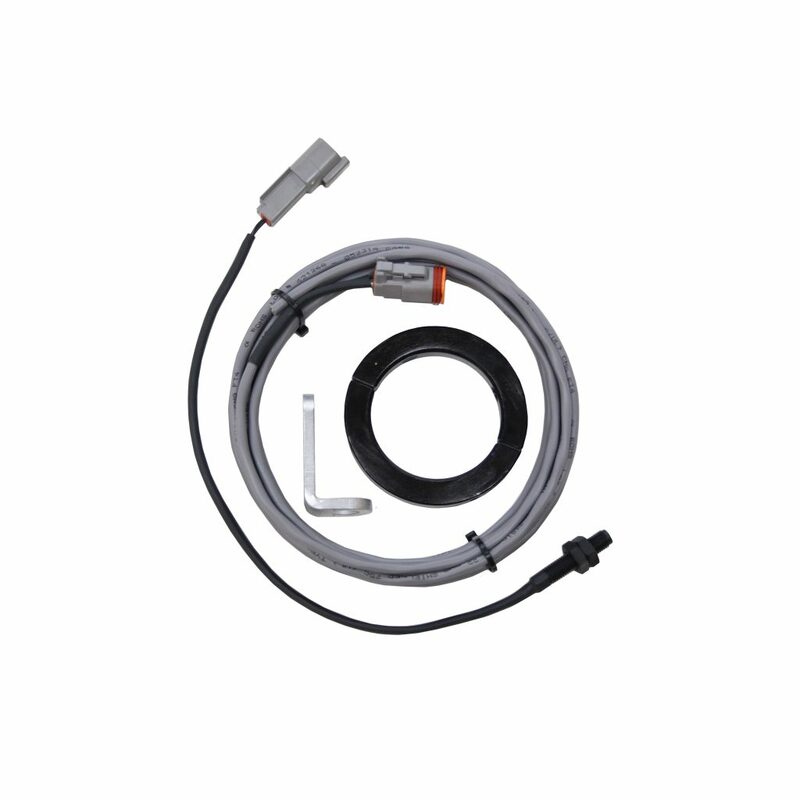 The Bracket Kit features water, fuel, oil and 1 EGT. The Sportsman Kit has fuel, oil and dual O2 sensors. 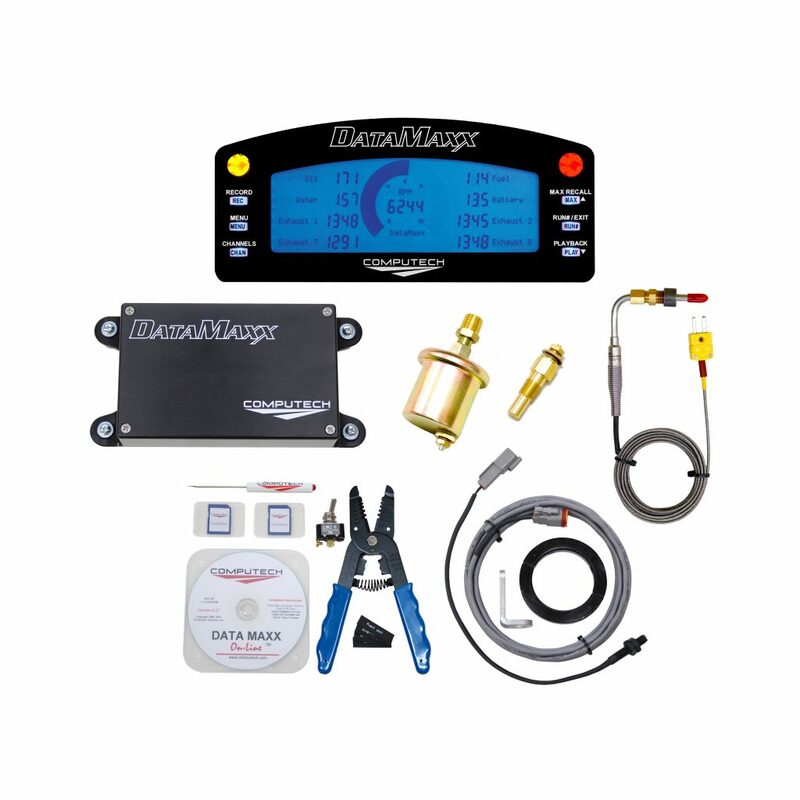 The Professional Kit steps it up with fuel, oil, accel, boost or nitrous, 8 EGT’s and a Remote SD Card Reader. 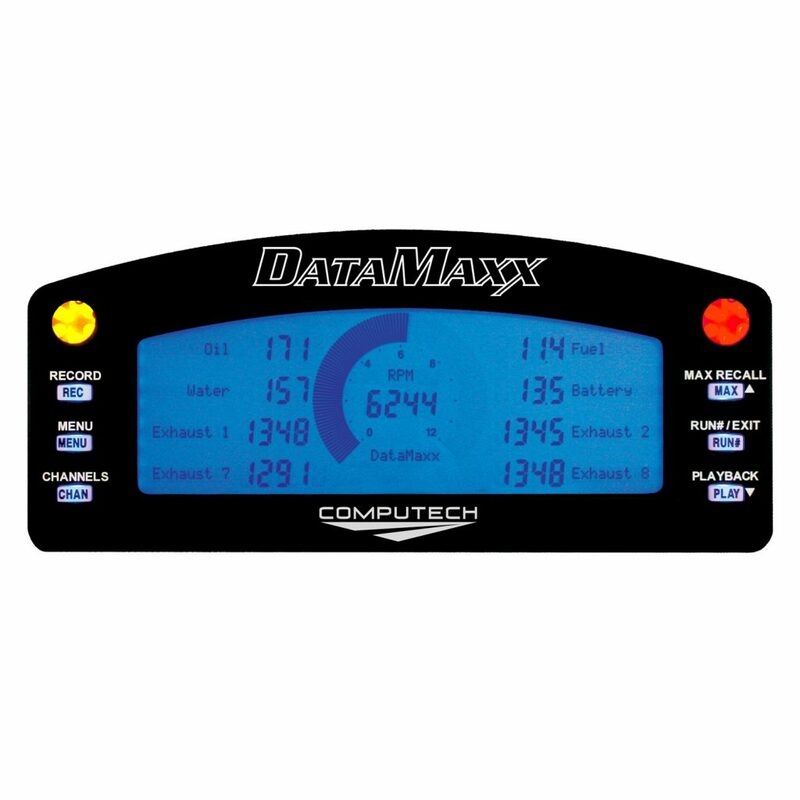 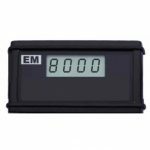 You can also add the LCD Dash Display to any of these kits now or anytime you’d like in the future. 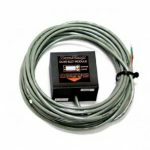 If you would like more sensors than what the existing kit has you can simply get the Analog Expansion Module and have room for 4 more sensors. 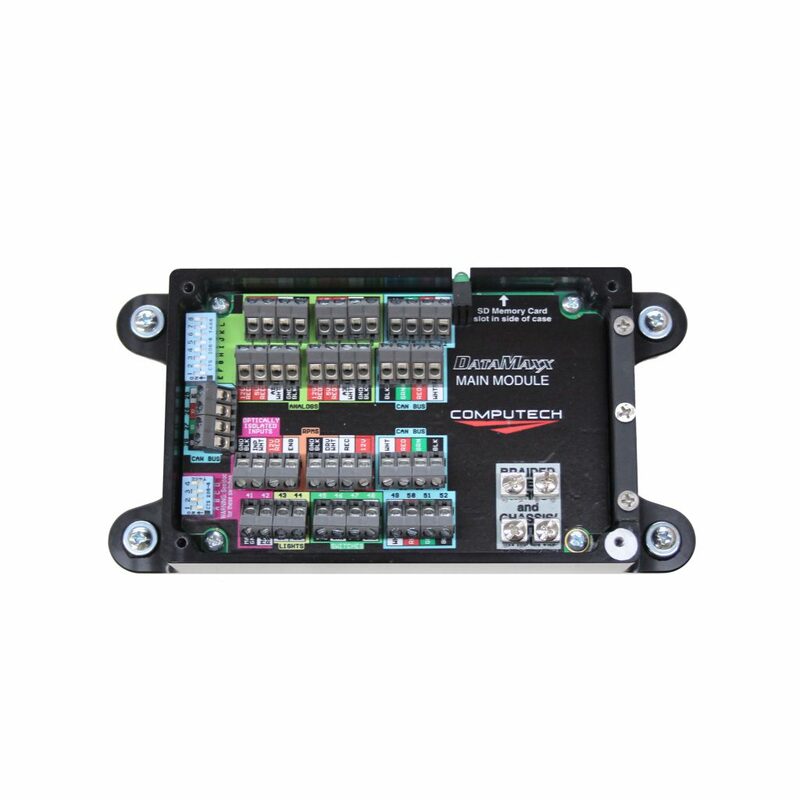 All of the kits include the Main Module, engine RPM, driveshaft RPM, battery voltage, 2 switch monitors, 2 led light outputs, record switch, 2 sd cards, DataMaxx software, a comprehensive and easy to follow instruction manual and evening and weekend customer support that you can count on. 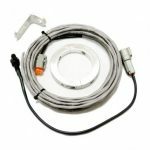 If you have any questions feel free to call us anytime at 1-800-870-8383.